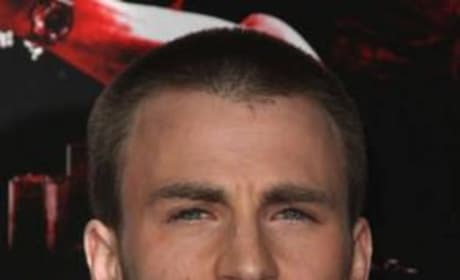 Chris Evans is an actor from Sudbury, Massachusetts best known for his role as Johnny Storm from Fantastic Four.Â Evans has also had starring roles in Cellular, Not Another Teen Movie, and Street Kings. 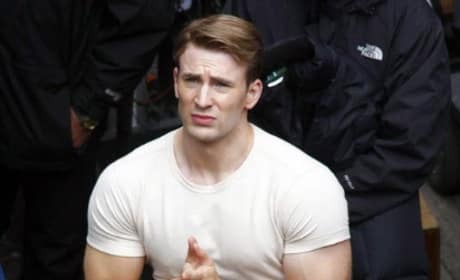 In his personal life, Chris Evans dated Jessica Biel for two years.Â He's currently single, ladies. 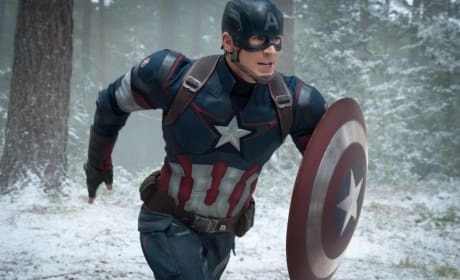 Chris Evans may be sticking around as the star-spangled man. Read on to find out all the details. 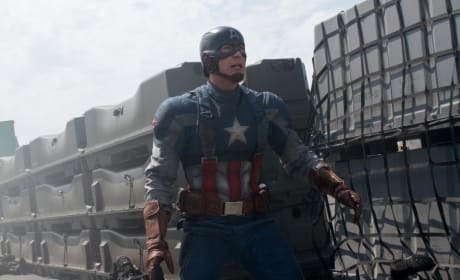 Captain America The Winter Soldier: Chris Evans on Cap Suit Getting "Tighter"
Chris Evans talks about what it was like to don that Captain America suit for a third time (hint: It got tighter!). Evans also dishes the addition of "old friend" Anthony Mackie and "legend" Robert Redford. Chris Evans and Anthony Mackie are at D23 and talking up their sequel, Captain America: The Winter Soldier. Evans and Mackie were basking in the glow of the wild crowd response at the Disney event. Chris Hemsworth and Chris Evans talk about being Thor and Captain America in the new Joss Whedon movie The Avengers. 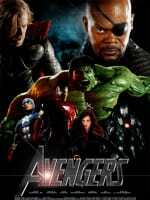 Thor and Captain America join Iron Man, Black Widow, Nick Fury and Hawkeye in the Marvel Studios blockbuster. 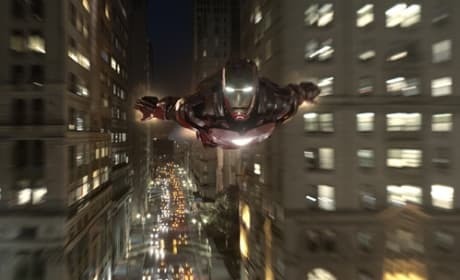 The Avengers released two new stills from the May 2012 film certain to be a hit action flick. 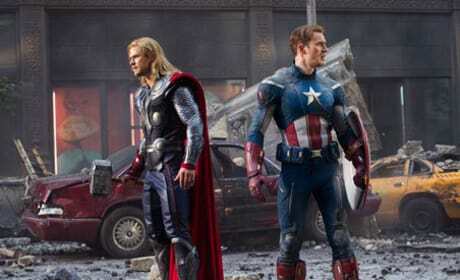 Chris Hemsworth, Chris Evans and Robert Downey Jr. get the spotlight with these new pics from The Avengers. 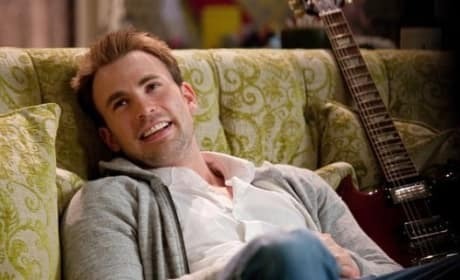 Chris Evans stars alongside Anna Faris in the romantic comedy What's Your Number? 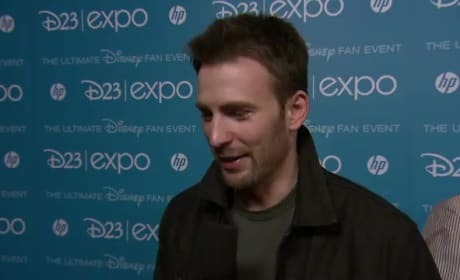 Evans talks to us about Captain America, making romantic comedies and filming at home in Boston. Captain America's Chris Evans is exactly like his character - warm, kind, and humble. Check out our interview with the actor below. 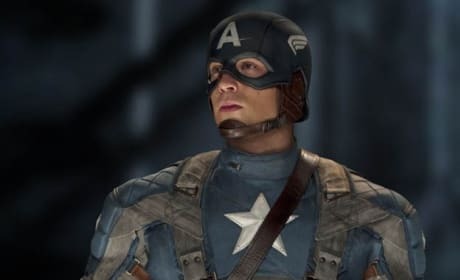 Chris Evans talked to MTV News about his costume for The Avengers. 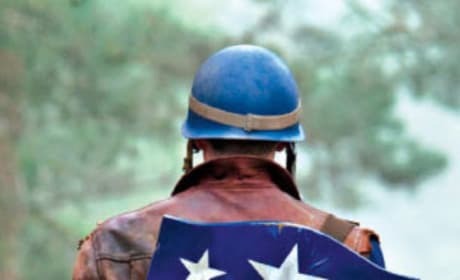 It will be different than his costume for Captain America: The First Avenger. 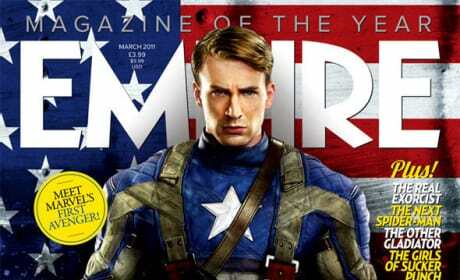 Chris Evans recently talked to Total Film about his experience playing Captain America. He says he feels a connection to the character. The magazine is spilling all the dirt about your favorite sci-fi flicks. 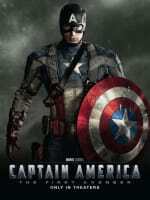 Captain America is featured on the cover. First Look at Chris Evans and Hayley Atwell on the Set of Captain America! New photos catch glimpses of Chris Evans and Hayley Atwell at work on Captain America.